There's a new face in town. 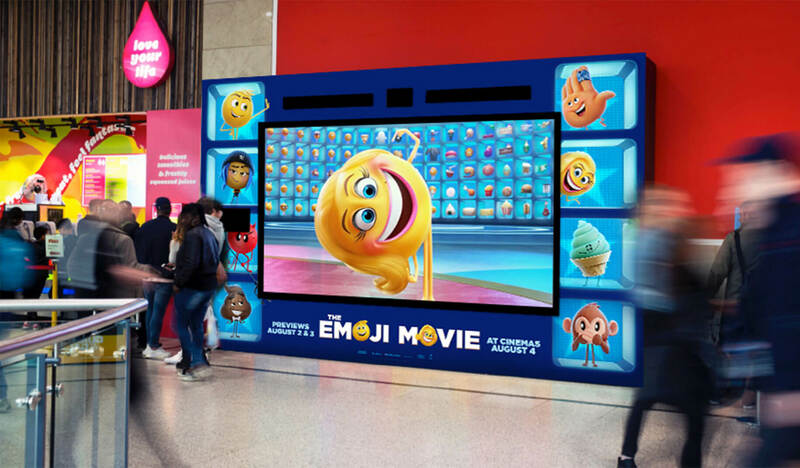 Using face recognition technology we scanned the audience at Westfield shopping centre. 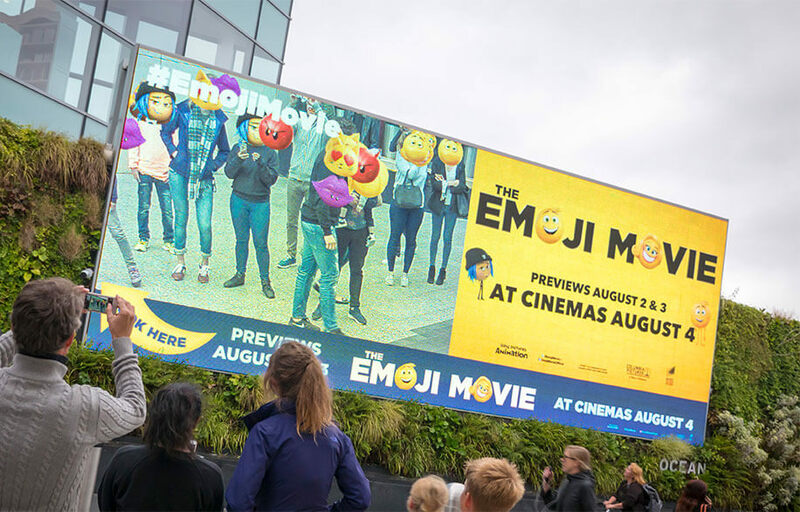 Monitoring their expressions we then ’slapped’ an Emoji over their face in real time that reflected their mood! 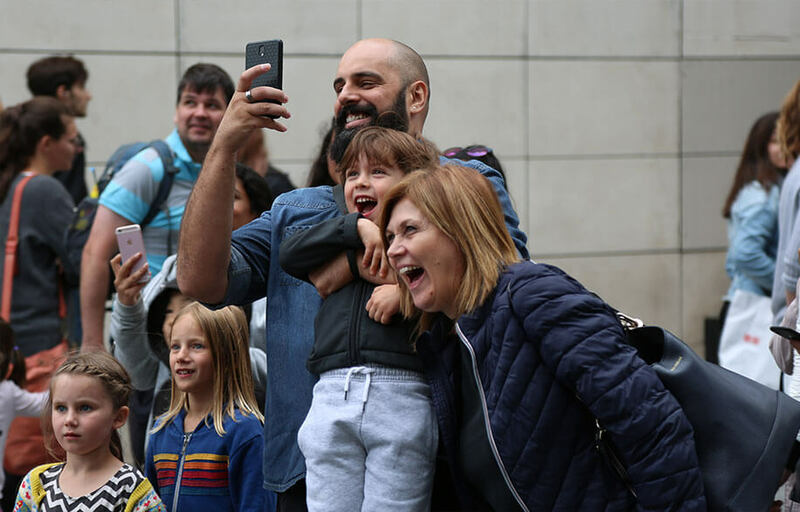 This encouraged everyone to dwell for longer and take part and share. 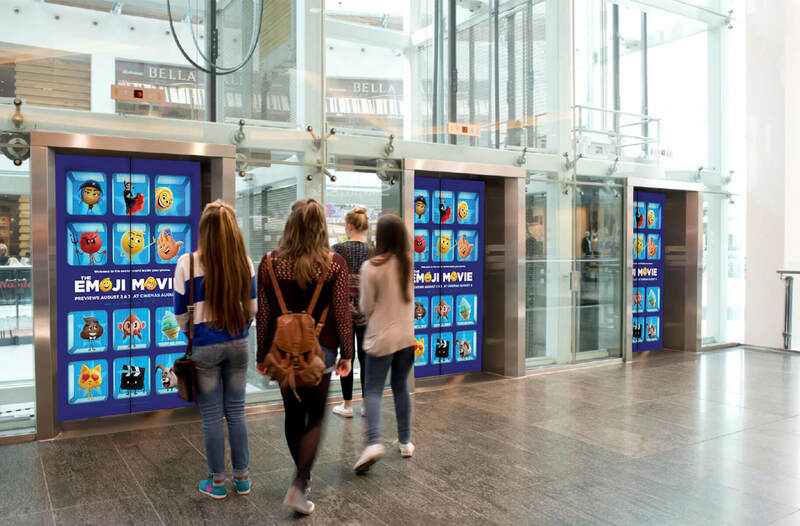 Creating one of the most successful interactive OOH initiatives ever! 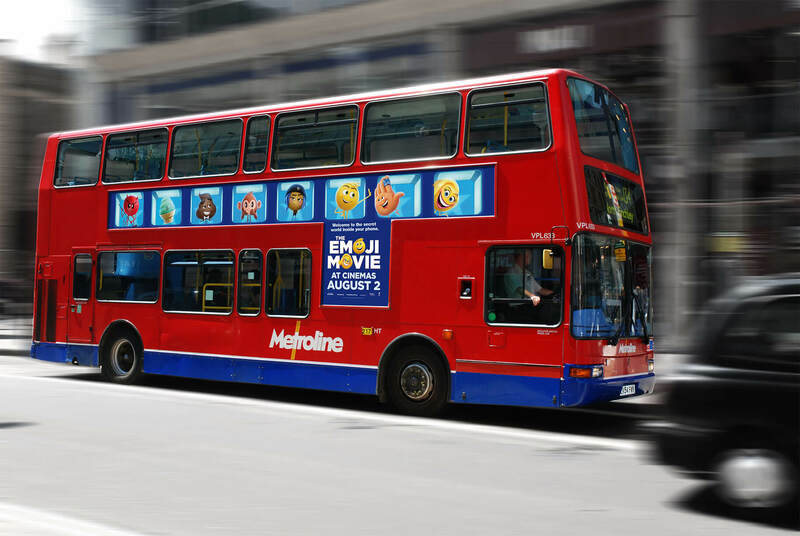 Feref developed a campaign alongside this innovative concept to ensure the whole of the UK was ready for an Emoji Movie summer blockbuster.